Escape from the crowds and enjoy a romantic retreat or a digital detox in one of our special places to stay. 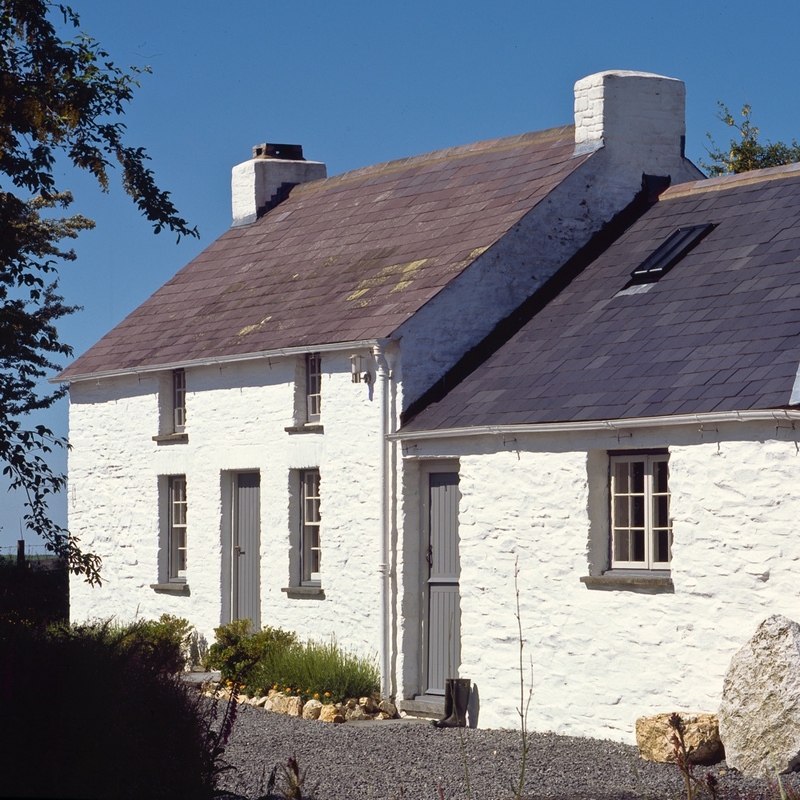 Set in the peace and tranquility of rural Carmarthenshire, but within easy reach of the many beautiful beaches West Wales has to offer, our authentic Welsh cottages are dog friendly and sleep from 2 to 8. Created with a passion for architecture and an obsession for detail these unique holiday homes offer the perfect destination for those in search of a getaway where the focus is on slowing down and enjoying the rustic charms of a simpler way of life. A traditional Welsh Cottage with Modernist Interior, featured in The Times 'Top 10 places in Britain to escape the crowds.' A luxurious cottage with a minimalist interior where tradition meets glass & concrete. No wonder that it's been profiled in both Cereal and World of Interiors magazines. Finding beauty in decay - a photographic record of our disappearing world that captures abandonment and degradation. Things to do while visiting. Because we believe that a local expert’s knowledge can sometimes lead to some of the best experiences. In pursuit of food and travel, we’ll discover the best of Welsh produce, culinary hideaways and the local’s favorite restaurants. Discover where our food comes from with advice from guest contributors on how to improving your growing success.